Climbed through overgrown grasses circling the house. Once this was home. Families lived here, died here. Home is made of lumber and nails, people and dreams. Grew red while ice-cold winds knocked on the walls. While we slept two to a bed and sometimes three. Small broken branches and sticks the children gathered. From this, he coaxed new flames to burn again all day. What that is you don’t know. Not much is left to share. Stories are gone for good but once they were here. They come so fast—an unasked for surprise. And momma running out to chase them with her broom. But it’s the inside of the house that pulls you back. Was it was fire or ice that brought down the roof? The fire, the flames giving her light to do her mending. Her voice a clear soprano, ours a mix of everything else. Tuning it slowly string-by-string, note-by-note. When they’d play our favorite songs or hymns. Old timey tunes, foot tapping music we loved. Like wild thunder on the old wooden floorboards. And then, exhausted, we finally had to stop. Straw in its beak. It is nesting here in the house. Can you hear its mate singing an ode to early spring? If you listen to the silence, you might hear the whispers. Wind blowing through the open roof, the broken floor. 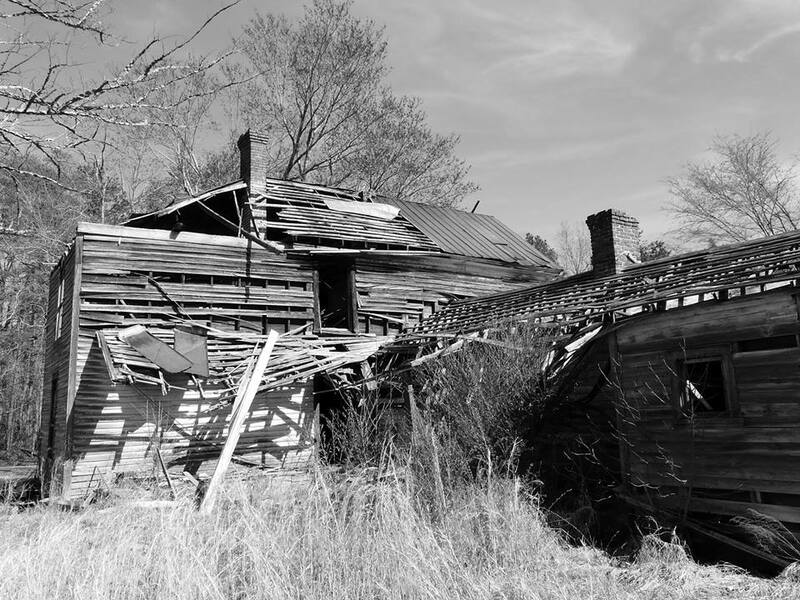 Note of Thanks to Gary Brichford, I am honored that you’ve allowed me to use your beautiful photographs of this old house that still stands in Efland, North Carolina. Your pictures make the past so real. Many thanks, my friend. This entry was posted in family stories, lyrical poem, Mary Kendall poetry, meditative poem, poem, poems of old houses, poetry and tagged childhood memory, Efland North Carolina old house, families, family history, family life, Gary Brichford Photography, Mary Kendall, memories, old country home, old homes. Bookmark the permalink. Wonderfully poignant and evocative Mary; a work that transports us in time and feeling so effortlessly and warmly. Many congratulations, Hariod. Loved everything about this piece. Fantastic photos. Thanks so much. Gary’s photos are wonderful, aren’t they? 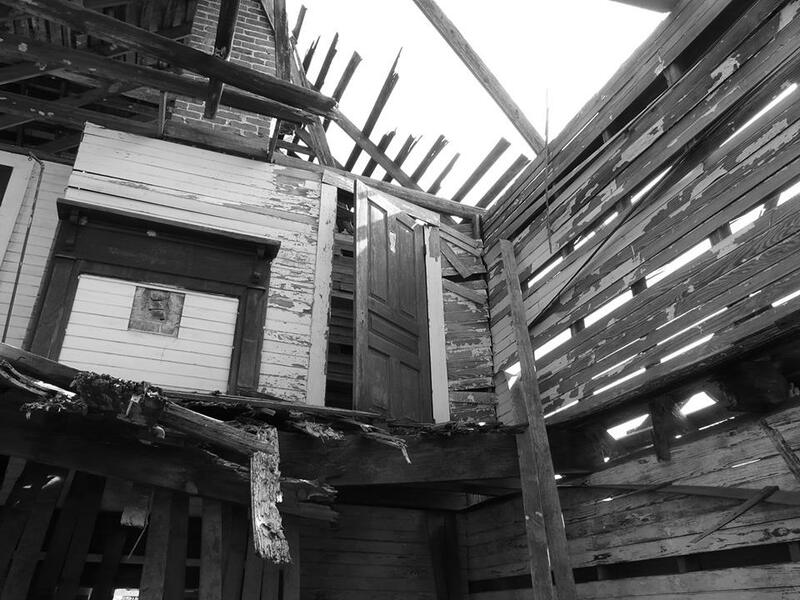 Love old barns and decaying buildings, but then… who doesn’t? Thank you for the kind words, love the poem! I’m so glad you like it, Gary. I know you and all who have seen this old home have a special story to tell. Your talents as a photographer are really wonderful. Thank you for letting me use these pictures this way. Ahhhhh, the stories these places could tell(If…). Wonderful write and an Incredible Image. Lovely poem. Oh, if walls could only talk for real. Mary, your words inspire me and take me to places that are full of joy, fond memories and places where others lived, loved and lingered. Thank you. Wonderful poem, Mary! And the photographs complement your thoughts so well. Old homes hold so many stories within them. Thank you! PS: Loved the red bird; is it a robin? 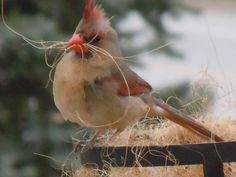 The red bird is a Cardinal. The male is bright red but the female is less bright. Their songs are gorgeous to hear. I’m delighted you liked the poem, Sylvia. I do not think we have Cardinals in India. We do have the Oriental Magpie Robin; a black and white bird. I wake up to their songs every morning. Sometimes I hear them sing at night too; 3.00 am-ish. Talking about birds, a pair of Red Whiskered Bul Buls have nested on a crouton plant (near the rosebush) in my yard. Not a very clever place to choose, anyway. I discovered the eggs by sheerest chance while on a cleaning spree. Now the eggs have hatched – three babies- and both my son and I track their daily progress eagerly. They were quite helpless, featherless and possibly blind earlier, but now after almost two weeks, they have grown feathers and have found their voices. The tiny cheep-cheep has become a part of our lives. They have become our babies too, in a way! Thanks again for the lovely poem, Mary. Have a great weekend! Thank you, Derrick. 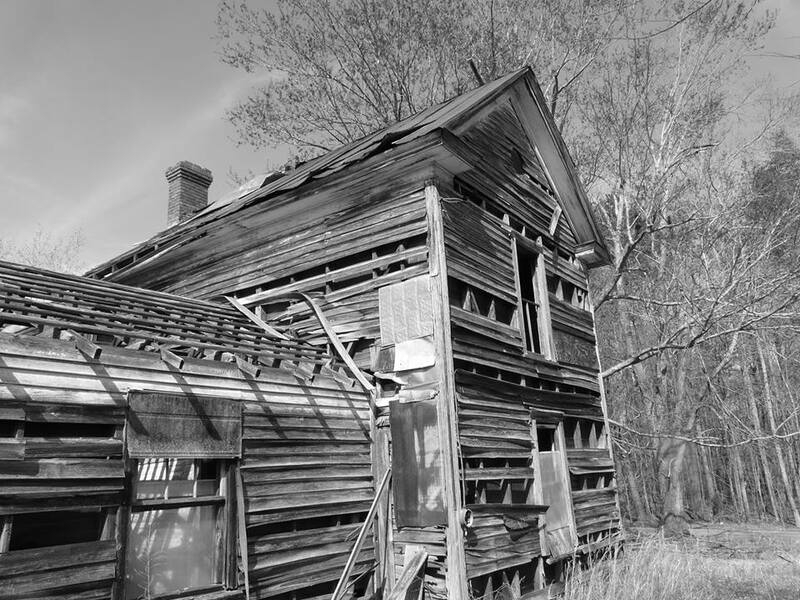 Abandoned homes seem to attract so many people who know they once held so much life and love. All the best to you, Mary.